Brexit immigration controls on charities could worsen the social care crisis, a think tank has warned. The IPPR report says the vast majority of EU migrants working for social care charities in the UK would not be eligible for employment if rules for those outside the EU were applied to them. 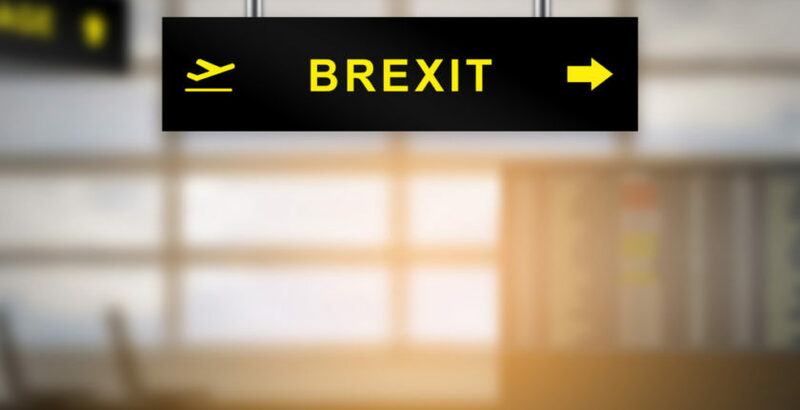 Marley Morris, Senior Research Fellow at IPPR and author of the report, said: “So far the debate about ending freedom of movement has focused on the consequences for the private and public sectors. But the charity sector too will feel the effects of restricting EU migration, which could have a domino effect on the delivery of social care. The IPPR said if the government applied the current rules for non-EU nationals to the existing EU charity social work and residential care workforce, around 87% would not be eligible to work in the UK. Around half of the UK charity sector’s 31,000 strong workforce work in social care. The report calls for specific action to help the social care sector to prepare for the end of free movement, given its concentration of EU charity workers. It also calls for a sustainable funding settlement to allow for wage growth to attract more people to the sector. Further details of how this could be delivered will be outlined later this month in the IPPR’s Lord Darzi Review for Health and Care. The report also recommends the government quickly guarantees the rights of EU citizens living in the UK and urges charity employers to support their current EU staff by paying the expected fee to acquire new documentation. The government and charity employers should also work together to develop a skills and training strategy for the sector, including a new wider skills levy, set at 0.5% of the payroll for employers with at least 50 employees and 1% for employers with at least 250 employees, which would raise around double the amount of the current apprenticeship levy. At the same time, given the limited funds for training within the charity sector, the government should introduce greater flexibility into the system by making levy funds redeemable against the cost of high-quality training, beyond simply apprenticeships, the report recommends.